Your daily face lift, delivering instant and long-term lifting, tightening and smoothing effects. Intended for sagging skin that has lost firmness. 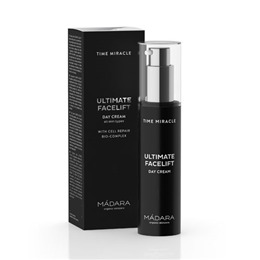 Supercharged with MADARA`s proprietary CELL REPAIR BIO-COMPLEX, rejuvenating Northern Birch juice, wrinkle-filling hyaluronic acid and light-reflecting particles to soften imperfections. Below are reviews of MADARA Time Miracle Ultimate Facelift Day Cream - 50ml by bodykind customers. If you have tried this product we'd love to hear what you think so please leave a review. 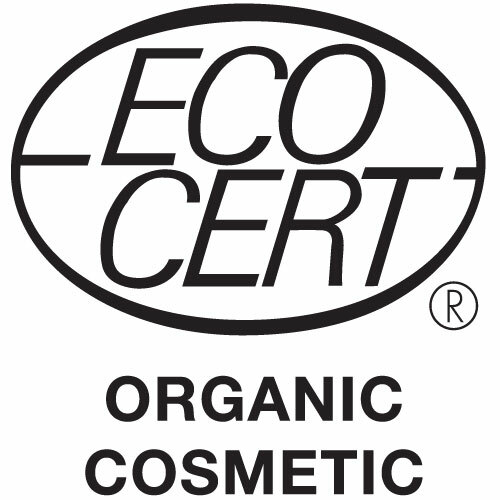 Your daily face lift, delivering instant and long-term lifting, tightening and smoothing effects. Intended for sagging skin that has lost firmness.